Body-worn cameras are growing in popularity as the public cries for more transparency when it comes to matters of security. Prison guards, security officers, and law enforcement are industries making a shift towards the gear. Education, transportation, and even healthcare industries may be following suit. The largest benefit for the user is that evidence is recorded to defend actions taken. For example, when an officer must defend him or herself from an aggressive dog, as in this case in Colorado. The officer is able to record the actions leading up to an event that may be up for investigation and/or lawsuit. When one party has contradictory statements, the body-cam footage can show what was originally reported, such as in the case of an assault of one person on another. When a victim recants their story, the case usually ends up being dropped. With video evidence, the chances are, more perpetrators will face justice. Additionally, video recording can preserve a crime scene or record the environment prior to interaction, gathering important digital evidence. Today, nearly everyone has a camera in their pocket- equipped on their cellphones. This means at any given time, a video can be taken which shows a limited perspective, and create a PR nightmare. With a body-worn camera, another perspective can be seen and considered for public relations (and court). In Rialto, California, the police department made it a priority to reduce complaints of excessive force, and the resulting time and income-loss from lawsuits. They equipped their officers with body-worn cameras leading to an 88% reduction in complaints. In the above study, Rialto Police Department also saw a 60% decrease in the use of force by officers. When people know they are being watched and will be held accountable for their actions, they are more likely to follow the correct training. Recordings can also be used for future trainings to improve performance. The next issue, once human lives are more secure, is to keep the equipment safe. With a growing need for technology to be properly managed, companies are looking at single access lockers as a solution. 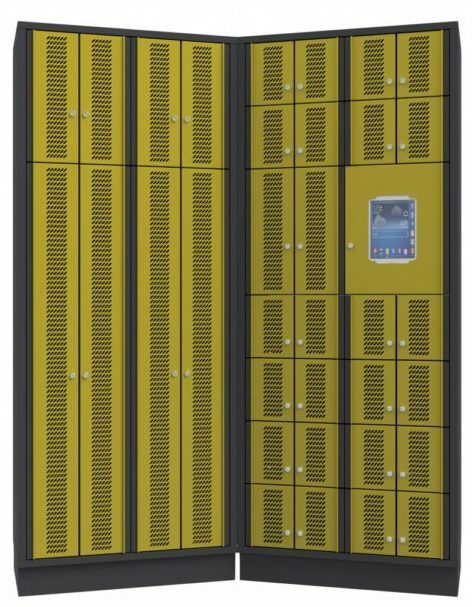 While personnel lockers are designed for holding onto personal effects, asset tracer lockers have been designed to specifically keep highly sensitive and/or pricey equipment safe from deliberate theft, damage, and accidental loss. Managing technology means having a system in place that allows limited access to the right people at the right time, and security lockers can provide exactly that. 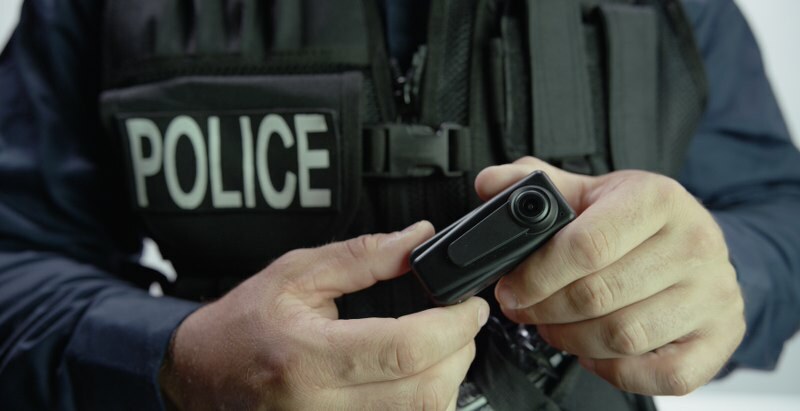 Body-worn cameras can be a true asset to an organization, reducing needless expenses, but the investment in the equipment must also be protected and managed to create a long lasting benefit. If you have questions on how your organization may benefit from asset tracer storage, send us a message at info@debourgh.com. What is Physical and IT Security Convergence?